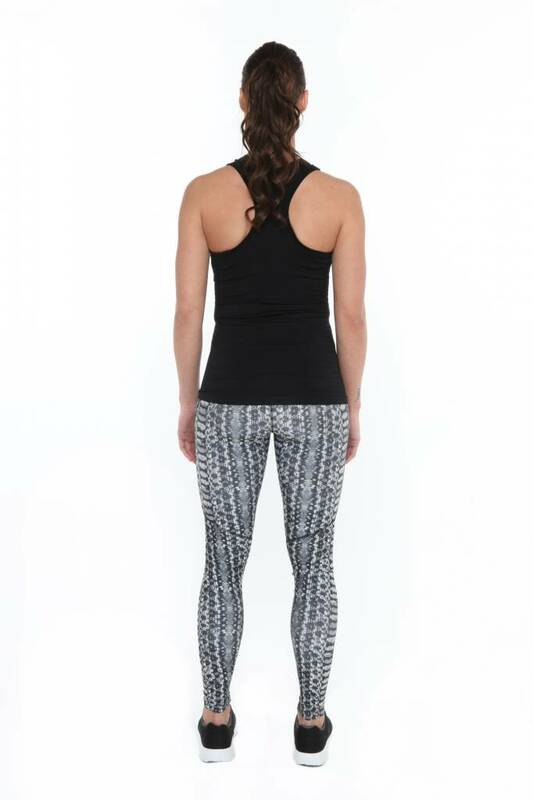 This beautiful print running shorts is available in the colors black / white and black / blue. Under Armour puts the athlete first, meaning that sportswear is designed so that the athlete can perform even better. It started with a T-shirt that transpiration could drain well, now they have a large collection of clothing for all sports. For example running, but also for all other workouts. Meanwhile, Under Armour is the 2nd brand behind Nike in the USA.